The Kindergarten school year is coming to an end and as a parent your thoughts are probably turning towards first grade. 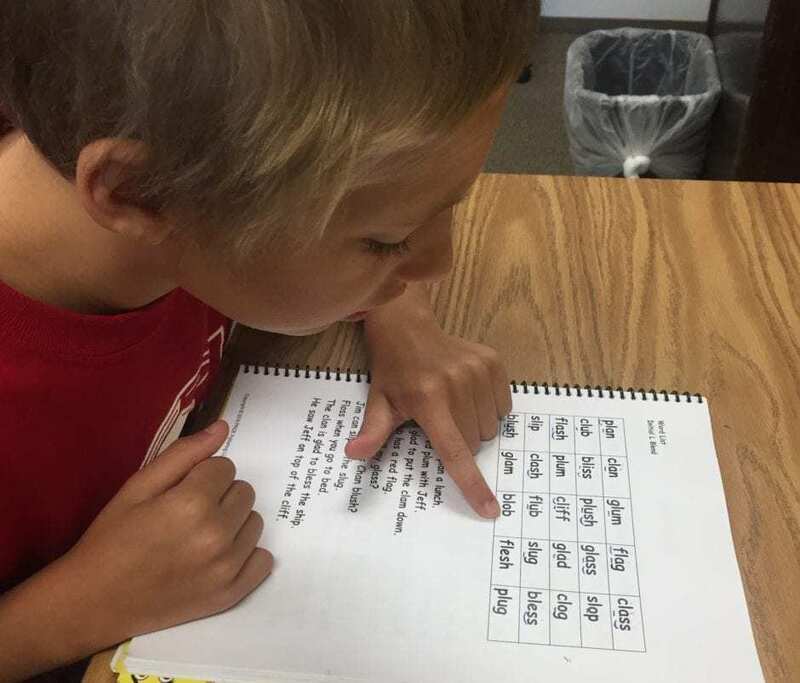 Is your child ready for first grade reading? How do you know? 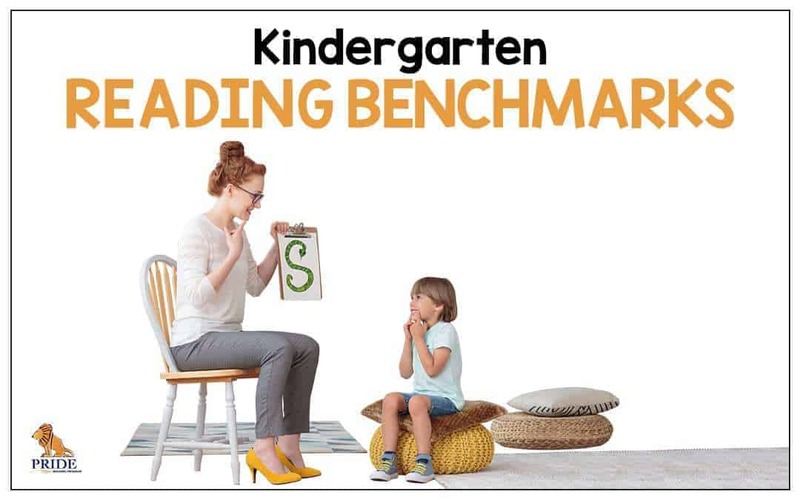 On today’s post, I am going to share with you some important kindergarten reading benchmarks that will help you determine if your child is on the right path to reading success. 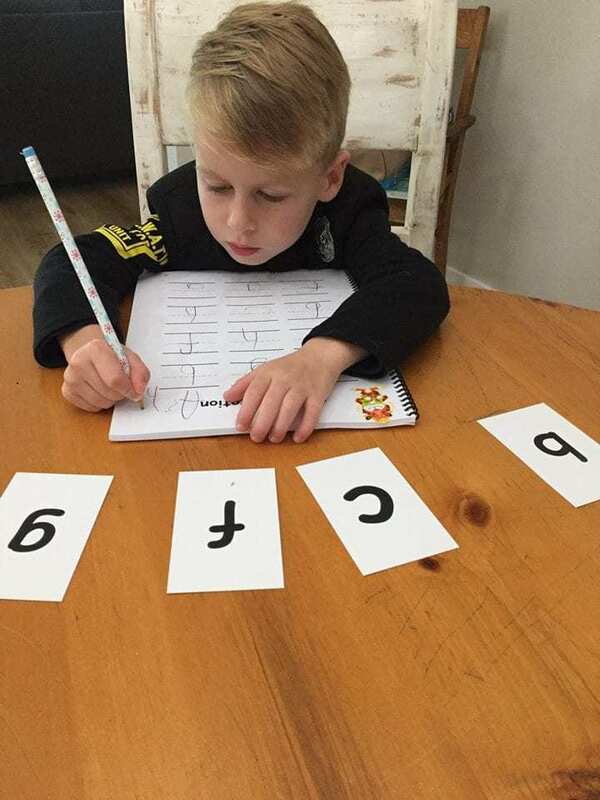 Phonemic awareness has been identified in several research studies as the main indicator of how well a child will master beginning reading skills during kindergarten and first grade. One of the major kindergarten reading benchmarks that determines a child’s reading readiness is his or her understanding of how the sounds work together. When a child understands that spoken words are made up of separate, small sounds, he or she has developed phonemic awareness. Pull apart words into different sounds. For example, the word bat has three sounds – /b/, /a/, /t/. The word chop also has three sounds – /ch/, /o/, /p/. Make the connection that words are made up of sounds and that sounds are made up of letters and letter combinations. Another important kindergarten reading benchmark identified in research is alphabet knowledge. This is an essential skill for learning to read and spell. Along with oral language and phonemic awareness, it represents one of the most important literacy skills that a child needs to acquire. When children leave kindergarten, research has proven that children should be very familiar with the structure and use of print. They should know about the format of print resources and the knowledge that books can bring them since most of their future education will depend on this. Not all children develop and learn at the same pace and in the same way. Your child might be more advanced or need more help than others in his or her peer group. You the parent, are the best judge of your child’s abilities and needs. The above Kindergarten Reading Benchmarks that I write about, are just guidelines. They are not rules. This is an easy to use, heavily scripted out and affordable Orton-Gillingham reading program. 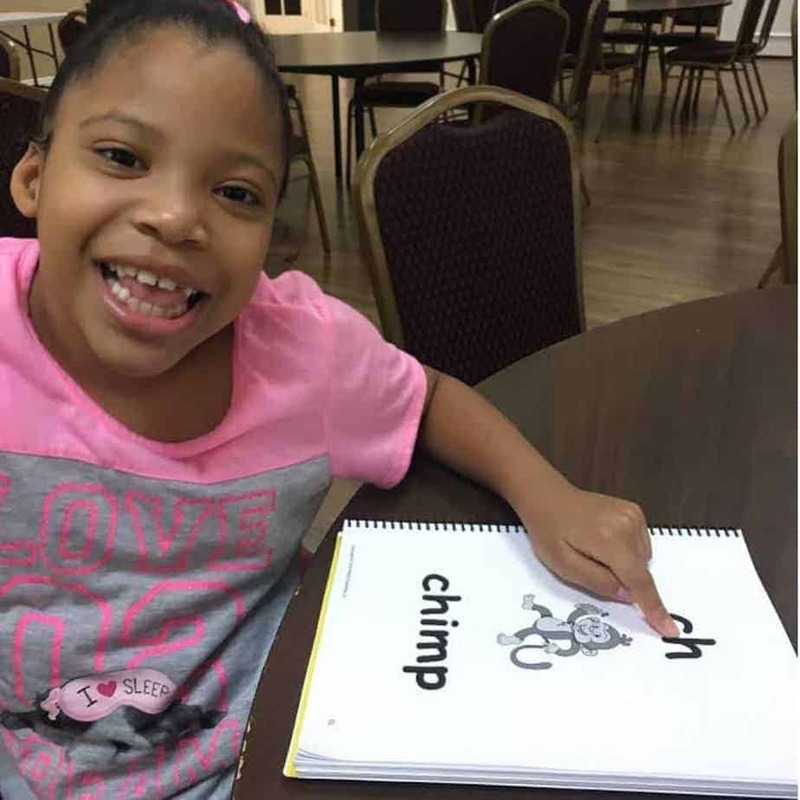 Although the program is primarily meant for students with learning differences, it benefits all readers.